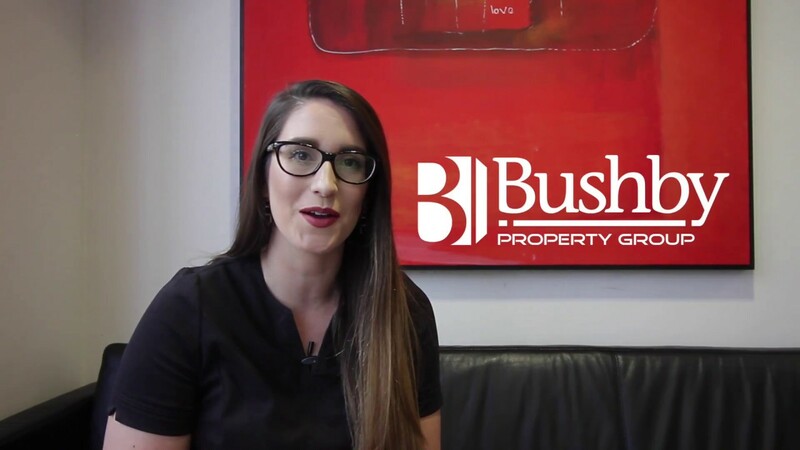 Hey everyone and welcome to Bushby Property Group’s weekly Top Rental video where I get to tell you about some of the fabulous properties that we have available for rent. Stay tuned because one of this week’s properties could be just the home you’ve been searching for. 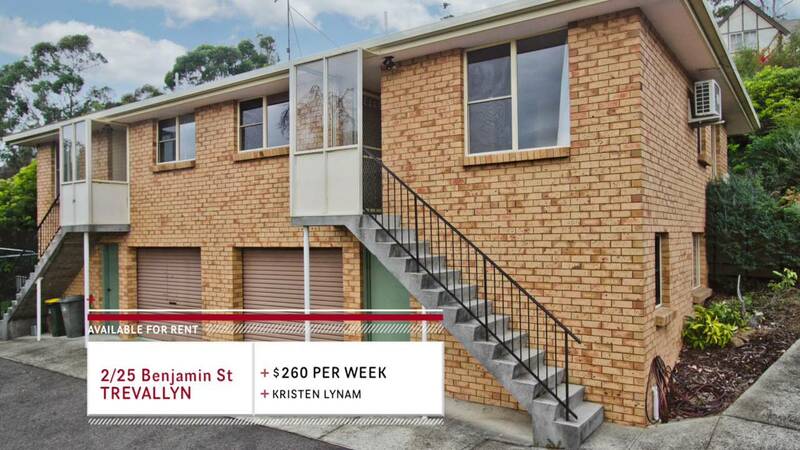 Walk to the Hospital and the infamous Charles Street strip from this spacious 2 bedroom unit in popular South Launceston. There is an updated kitchen and bathroom, a spacious lounge with delightful wood heater and built-ins in both bedrooms. This is the perfect home for those who want to live right outside the city. Tucked away at the top of scenic Trevallyn is this very secluded 3 bedroom home. Secured by a high fence at the front, this stylish residence features a master bedroom with ensuite and private lounge area, plus plenty of storage throughout and fabulous possibilities for outdoor entertaining. If you’re after something a bit smaller in the Trevallyn area, this cosy 2 bedroom unit with a view could be just what you’re looking for. Comprising a spacious eat-in kitchen, new carpet plus a single garage… And as an extra added bonus, there is a room underneath that could easily be used for storage or even as a gym, study, or studio. Neat and tidy with 3 bedrooms, this home has a great floorplan and would be great for any family. The generous lounge and dining area have beautiful floorboards and the kitchen features plenty of bench space for the busy cook. There is also a wood heater for to keep you warm all winter long and an extra-large rear yard for children to play. If you’re interested in any of the properties you’ve heard about today, please give our office a call. Or if you’d like to check out all the properties we have available for rent, our website it just a click away. Thanks for watching and we’ll see you next week with more Top Rentals.